Jack Ellis and I knew each other during college, and I still remember how inseparable he and his guitar were back then. Many decades later, he remains just as passionate about his music. And he has evolved into a mature and versatile singer/songwriter who is equally at home with folk, blues, rock and country-inflected material. 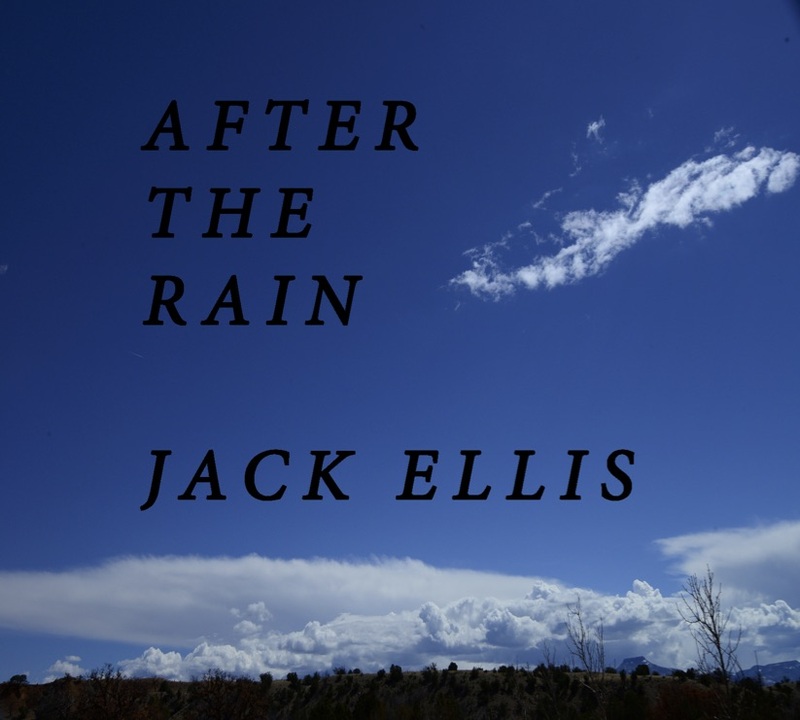 “Each song [on the album] has its place in my heart,” writes the Colorado-based Ellis, and these performances make that clear.